Part of my recent website housekeeping project includes updating my portfolio. 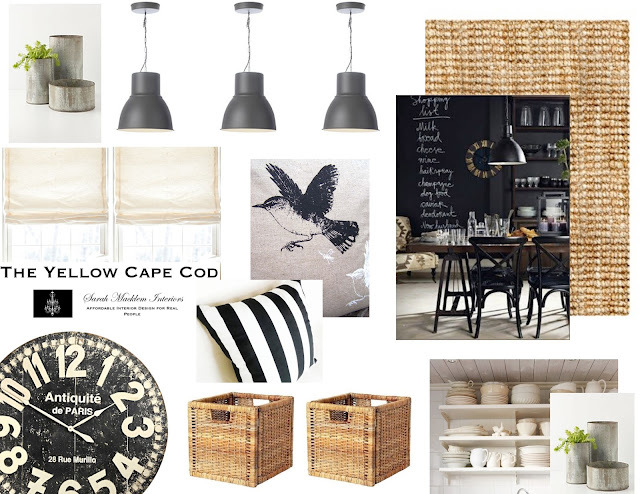 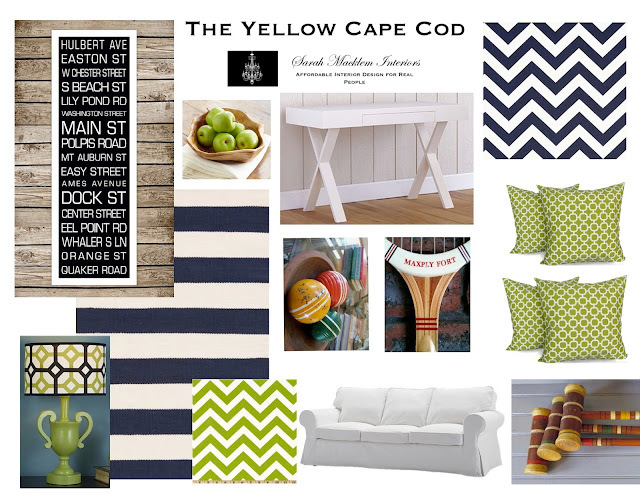 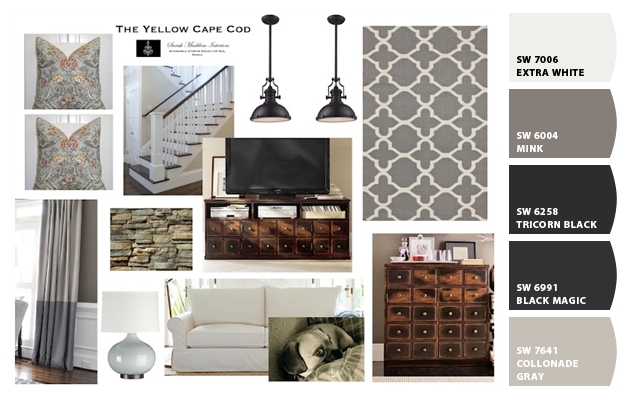 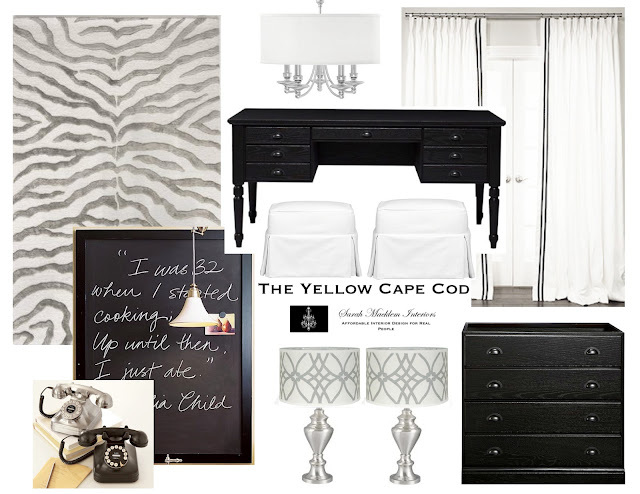 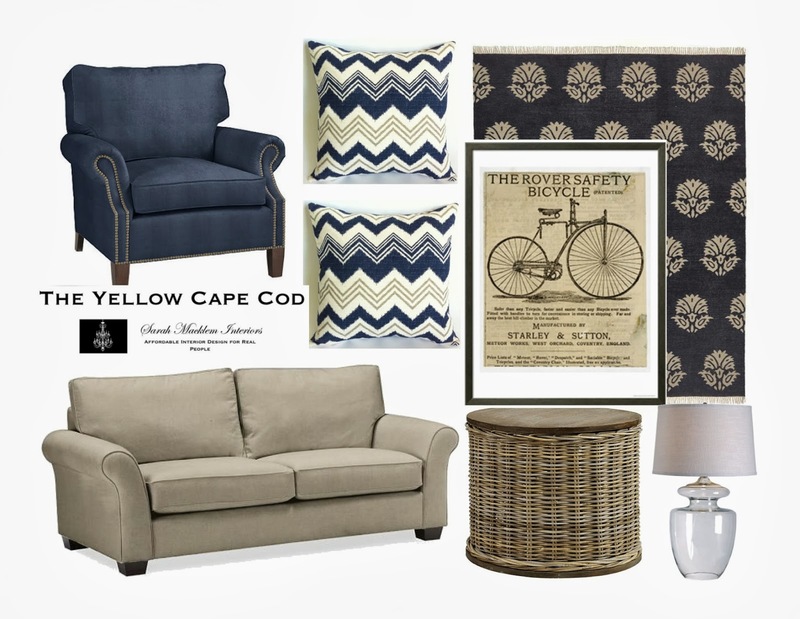 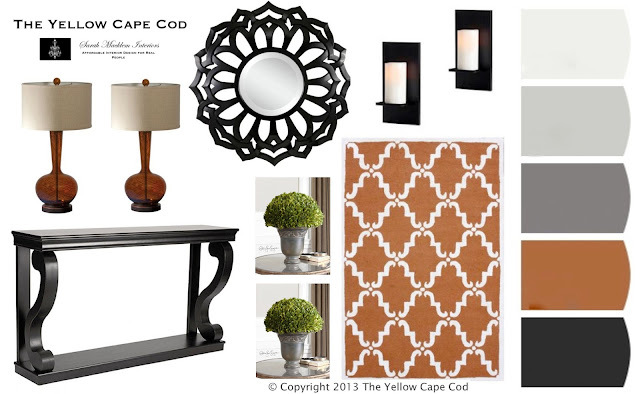 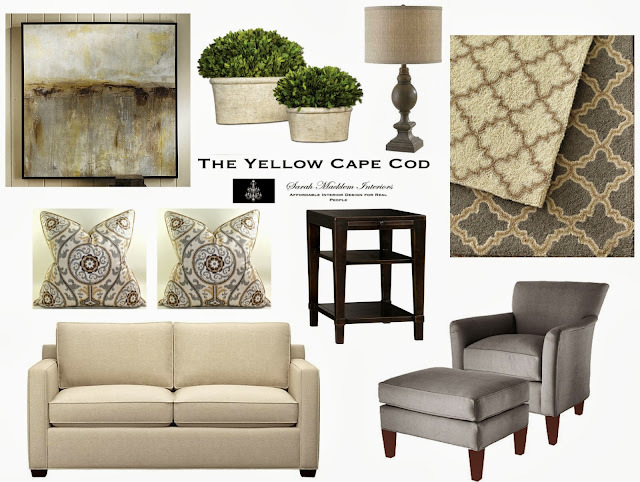 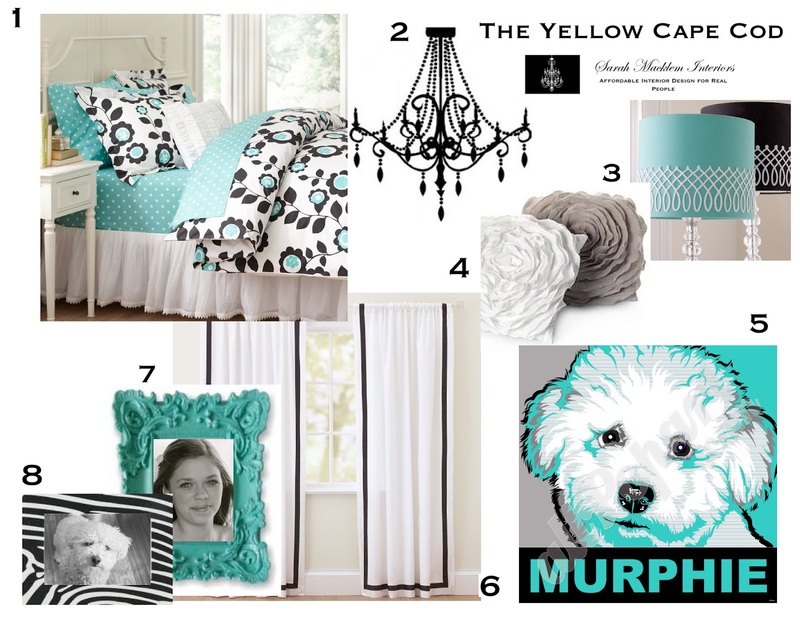 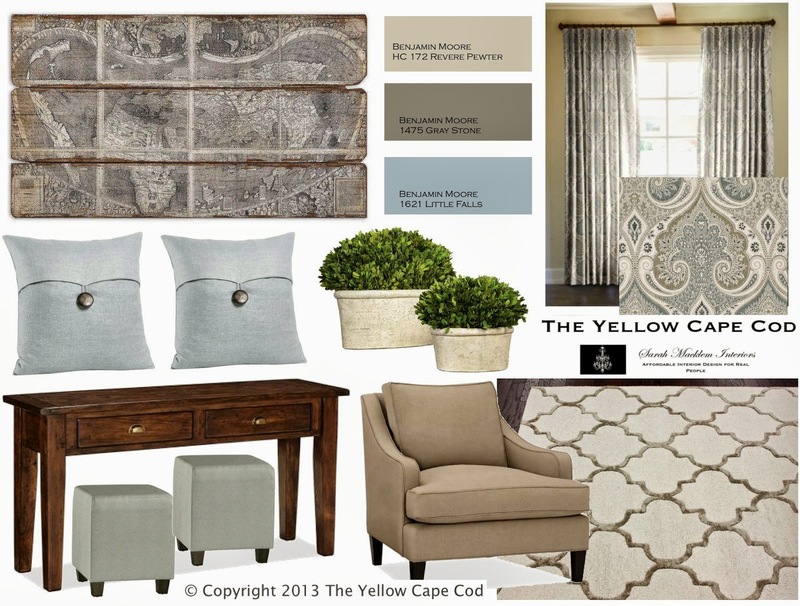 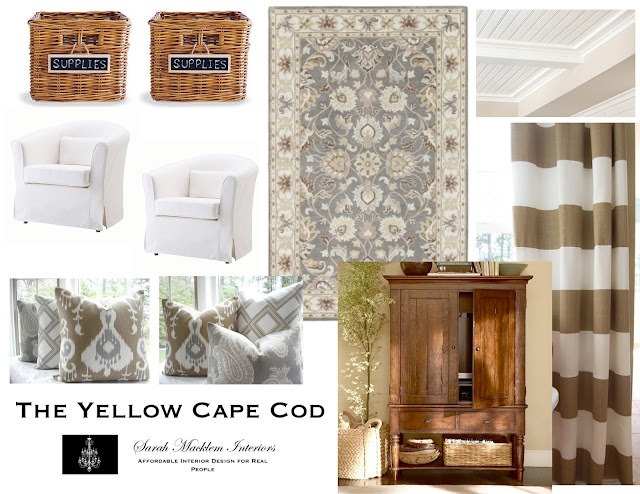 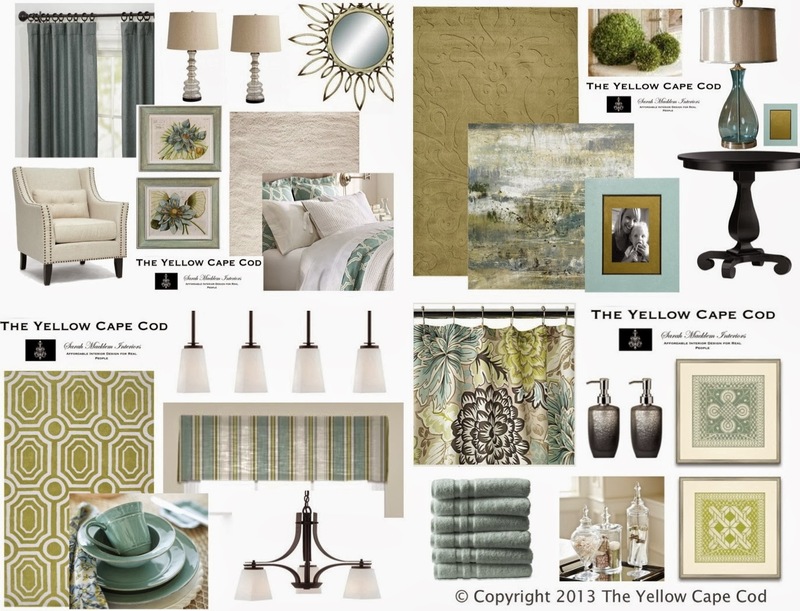 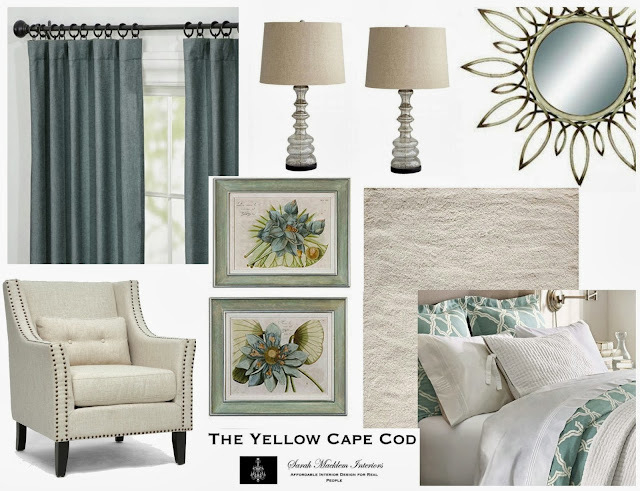 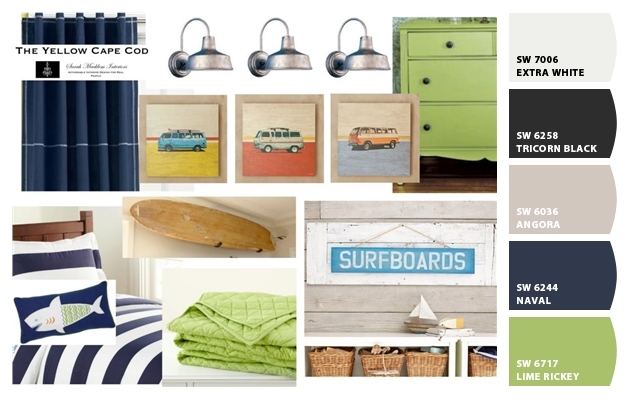 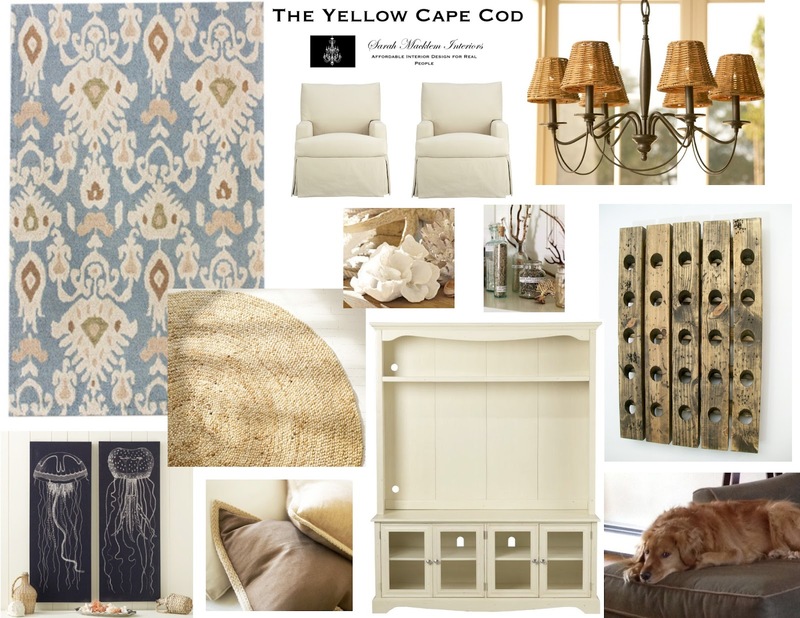 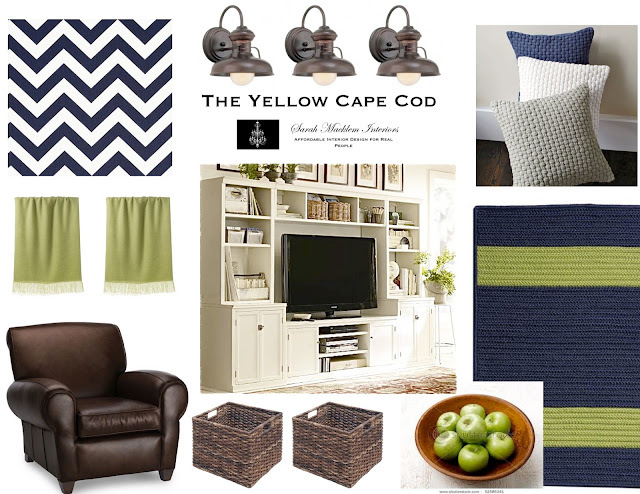 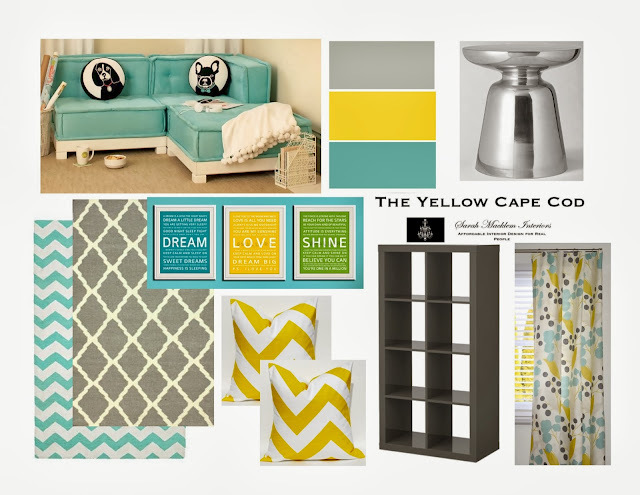 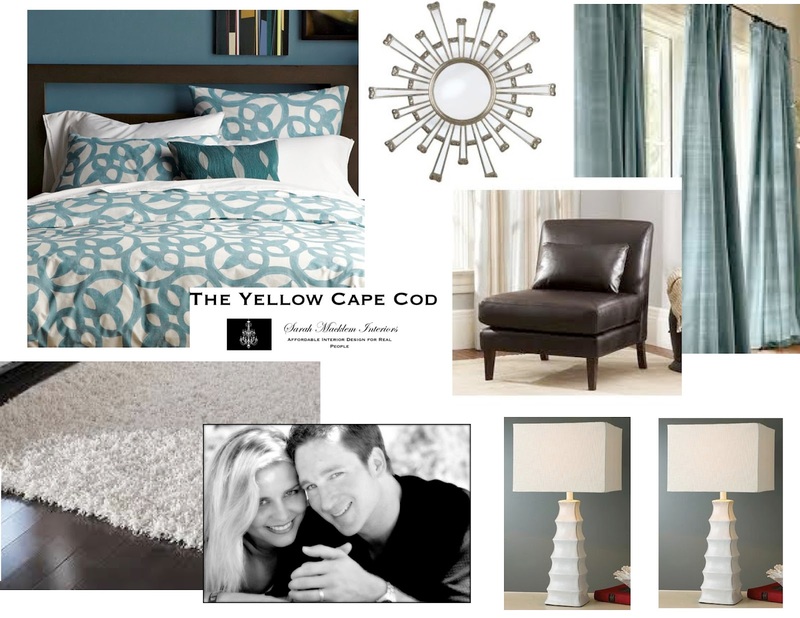 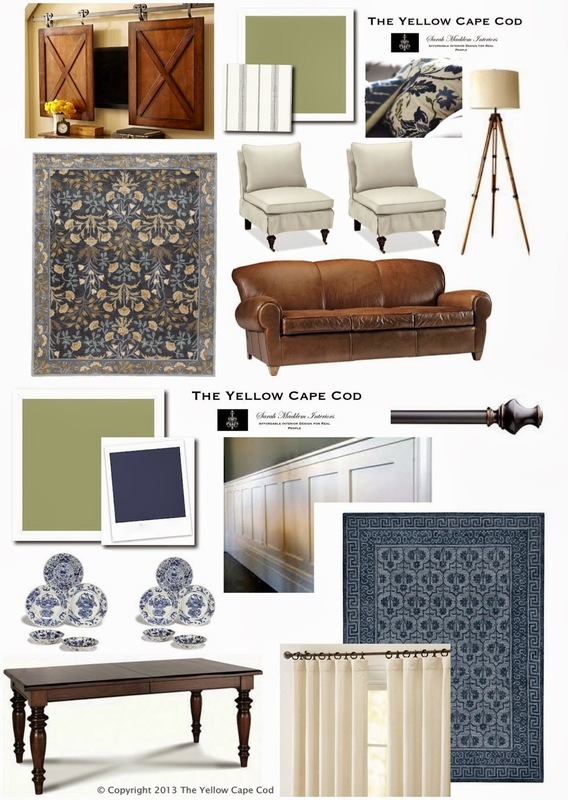 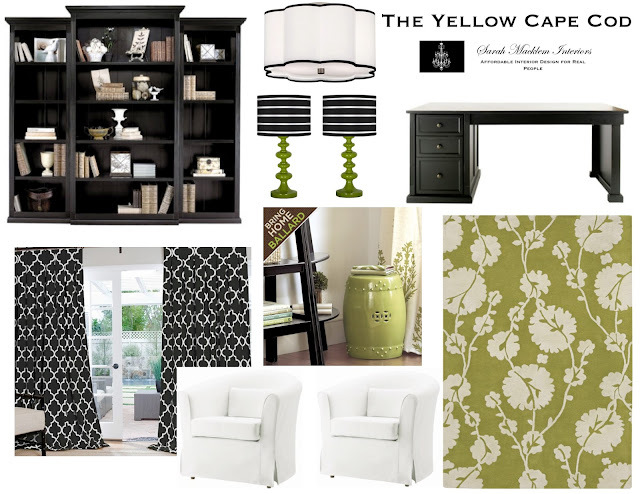 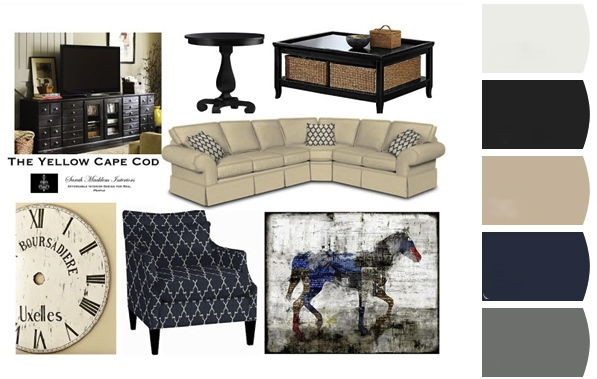 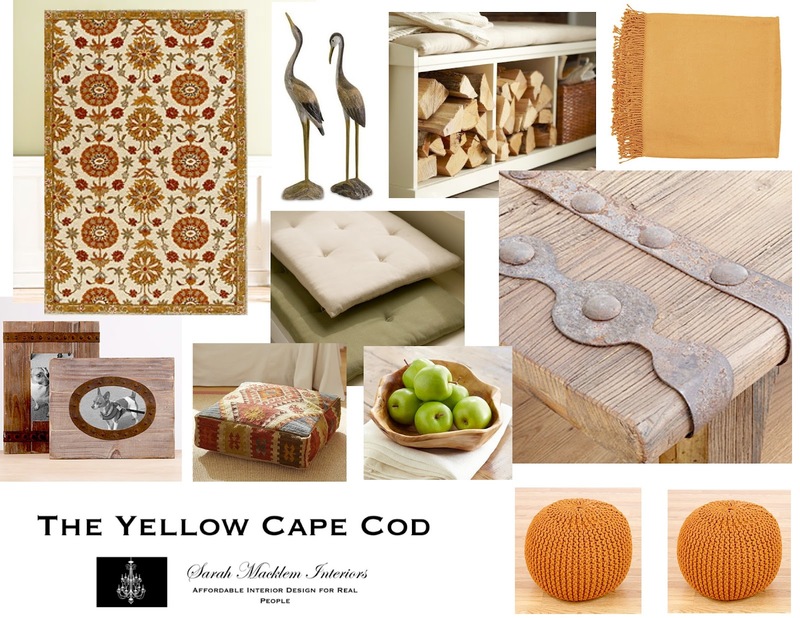 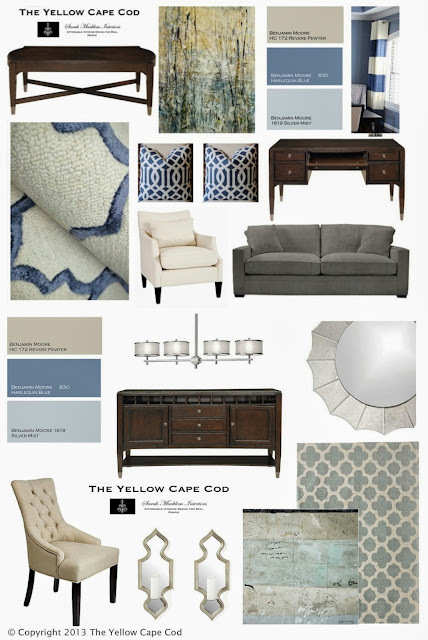 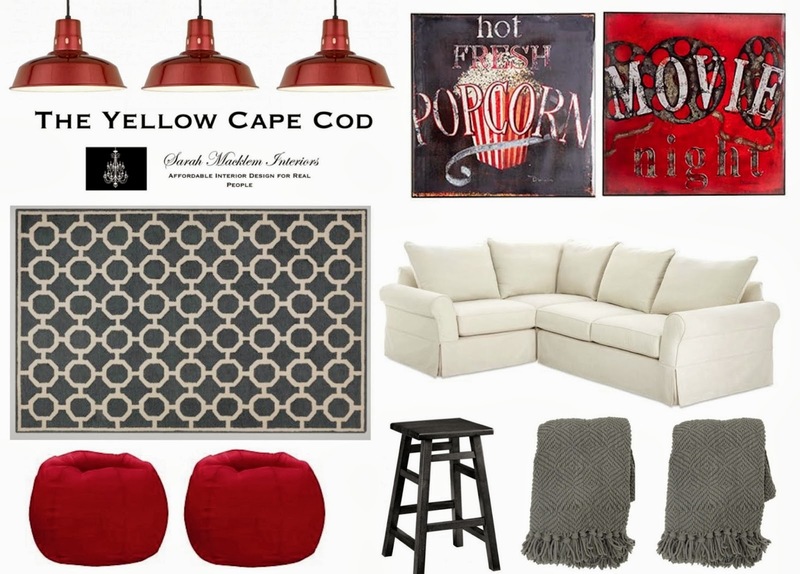 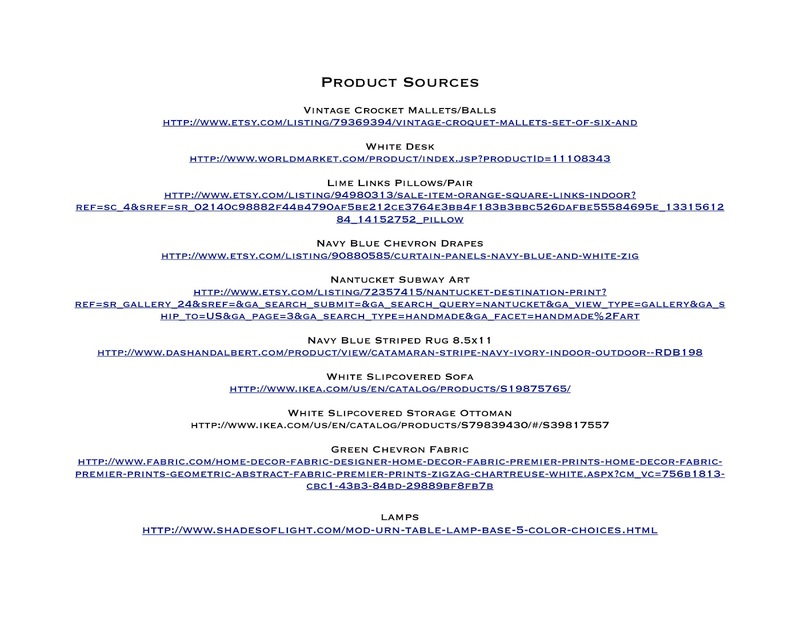 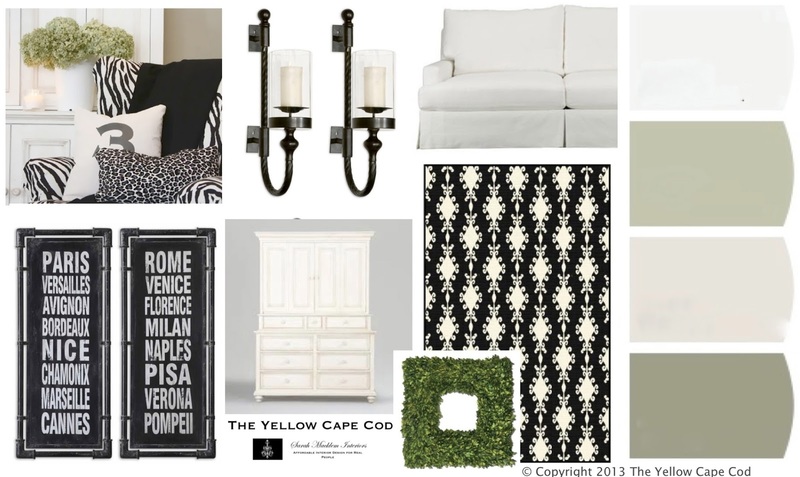 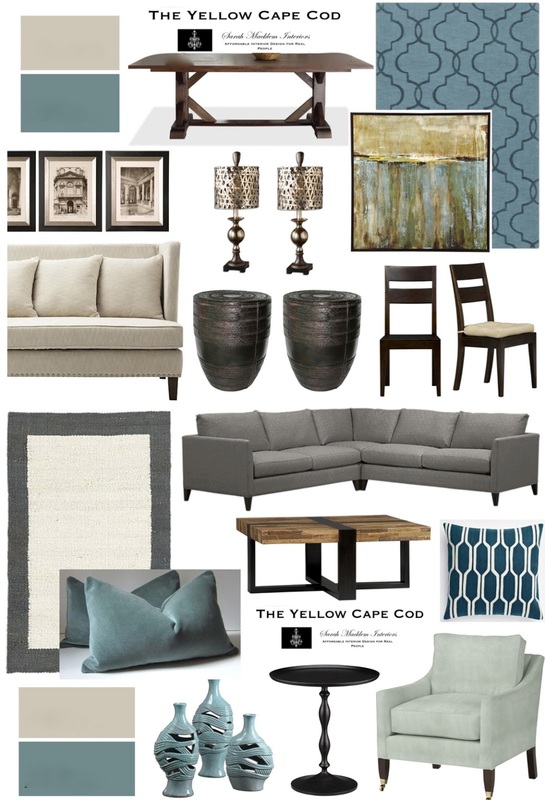 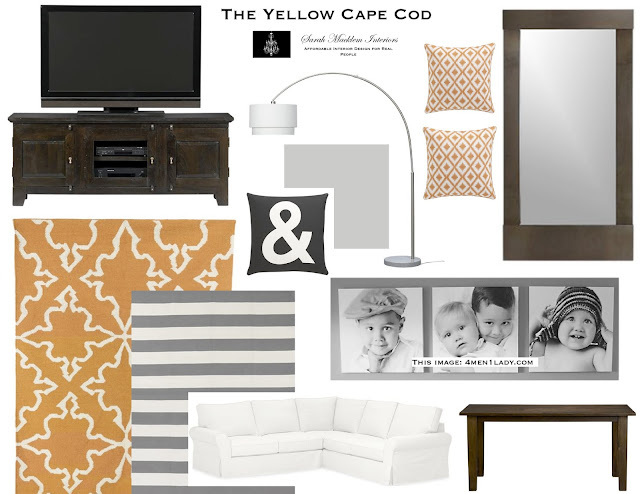 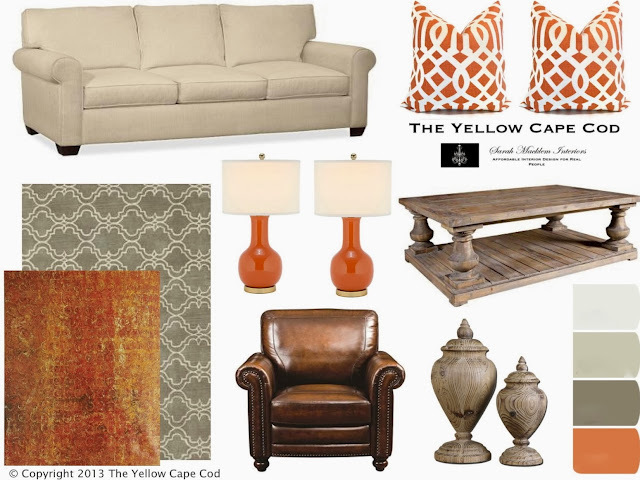 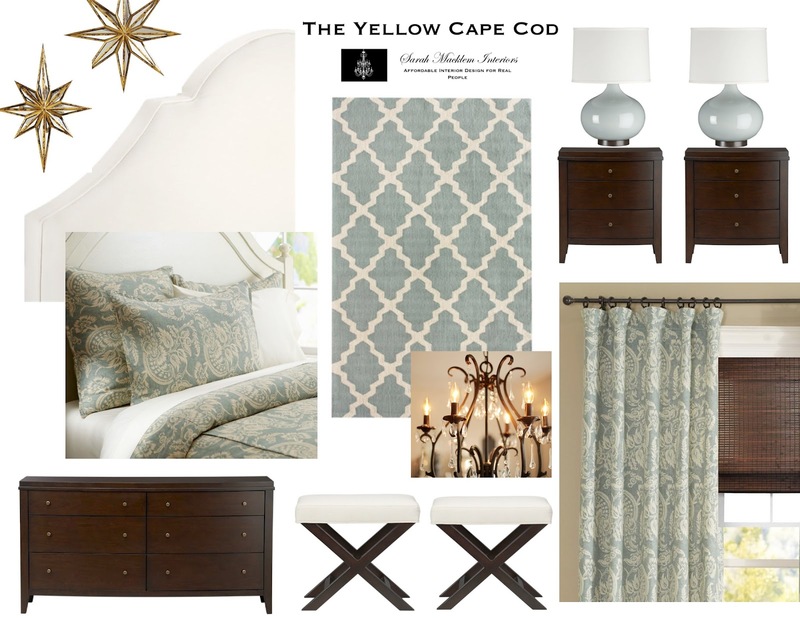 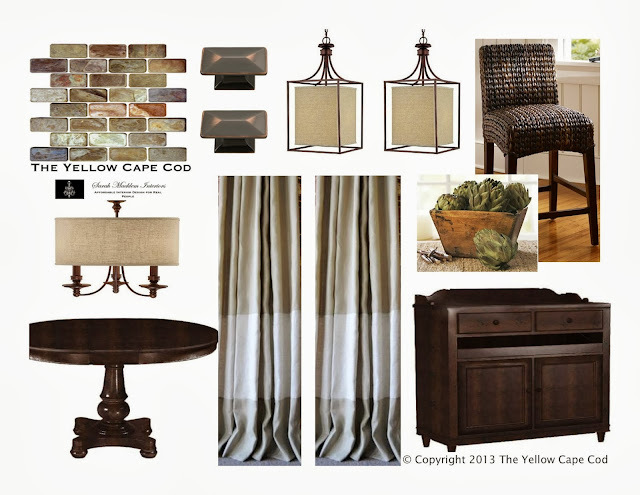 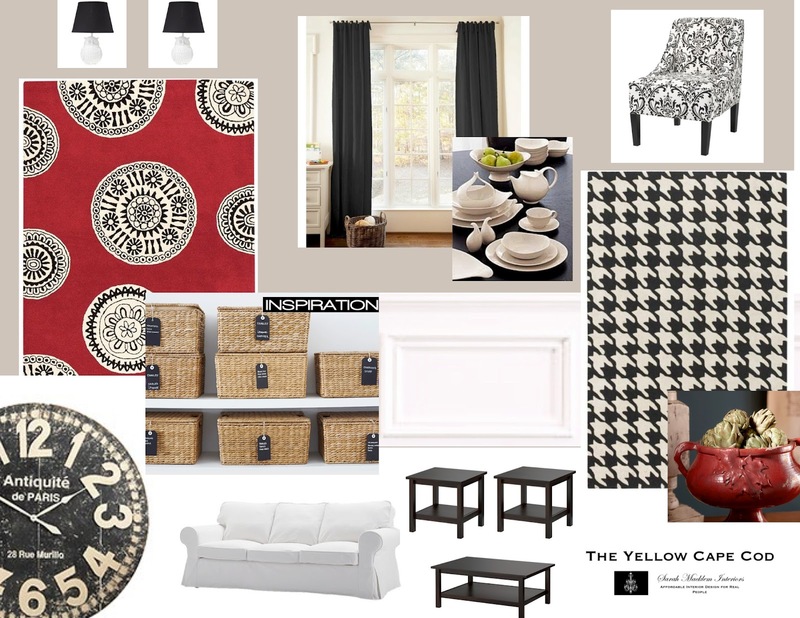 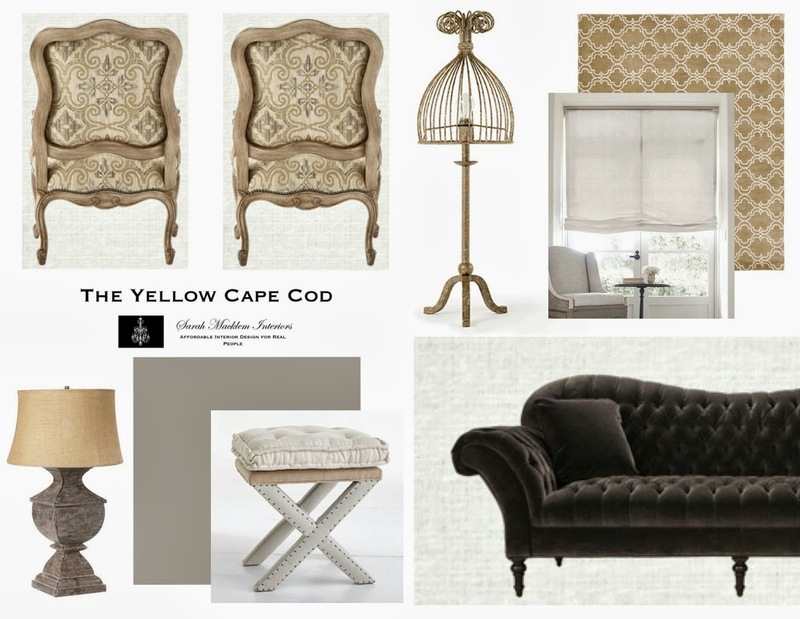 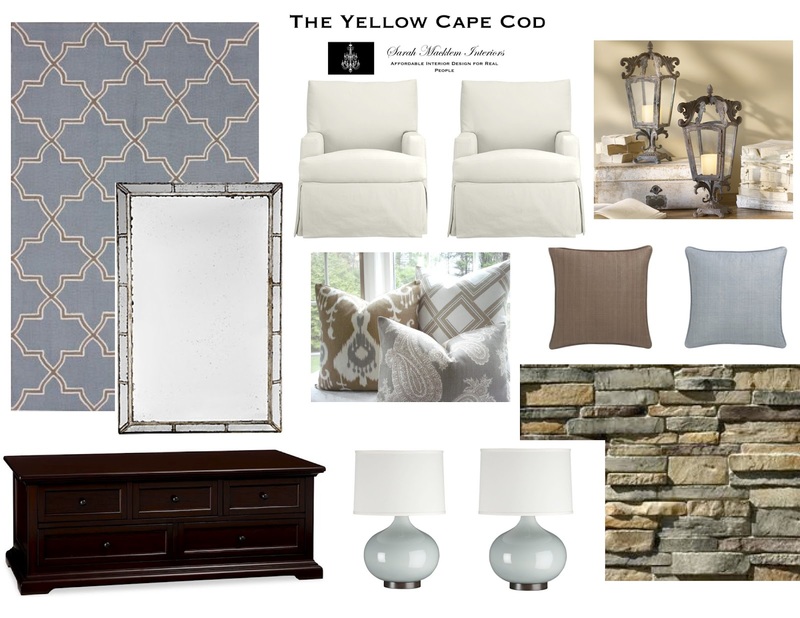 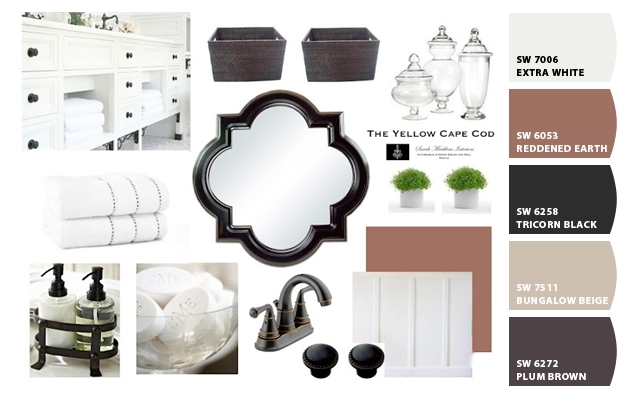 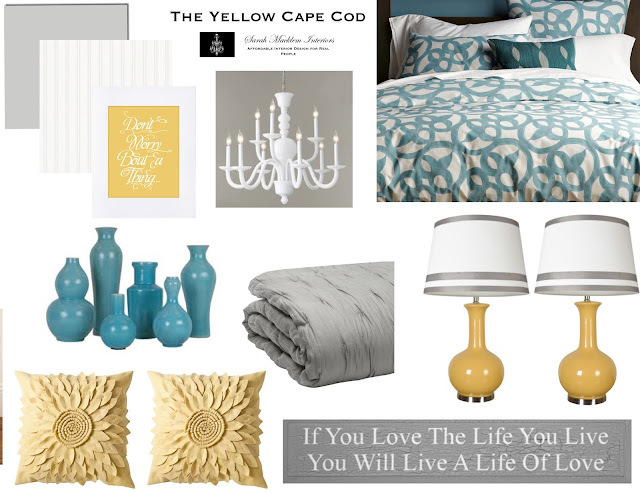 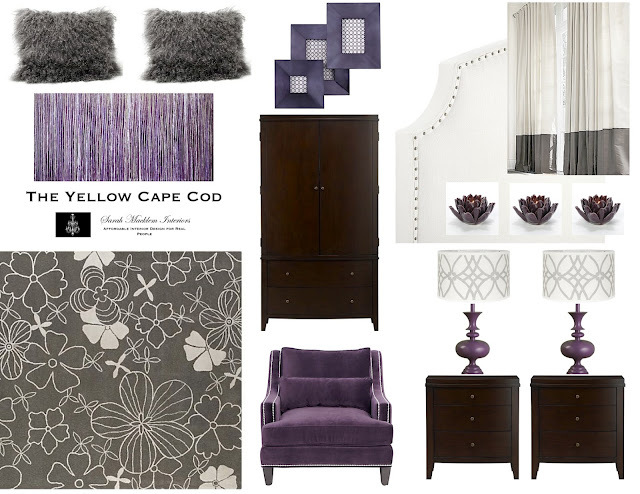 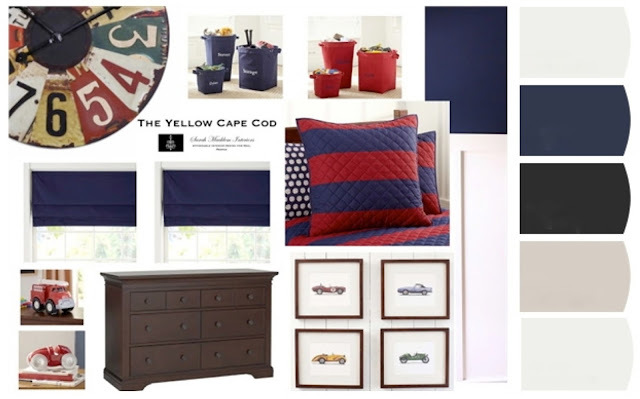 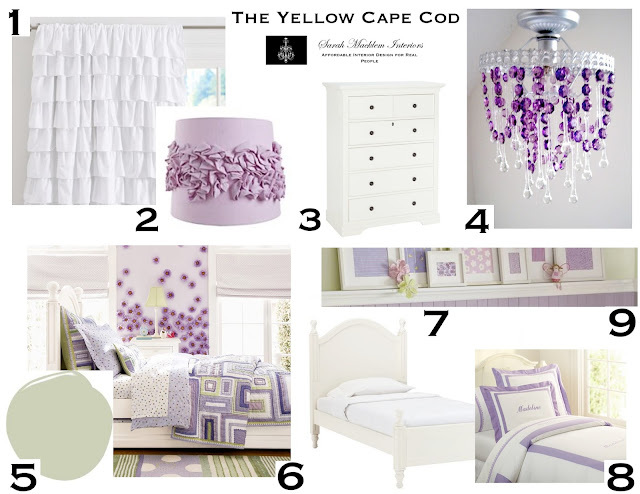 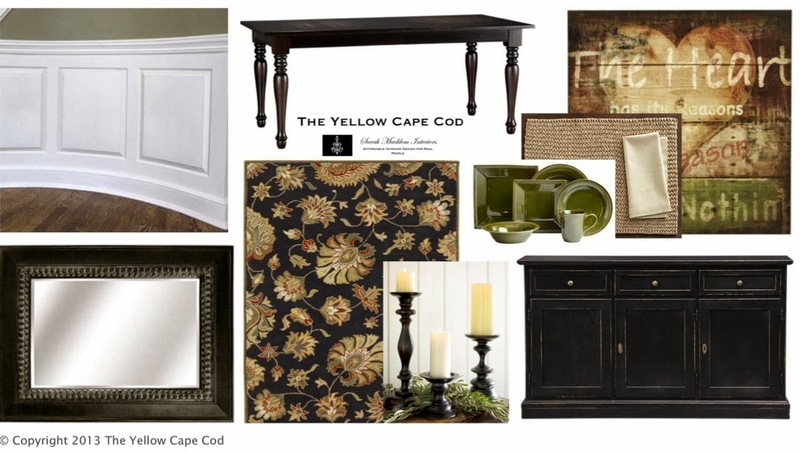 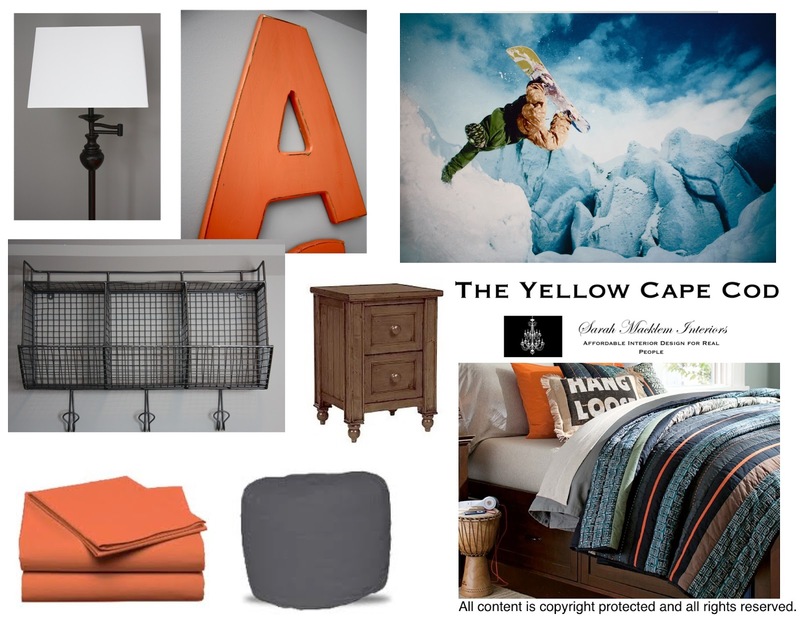 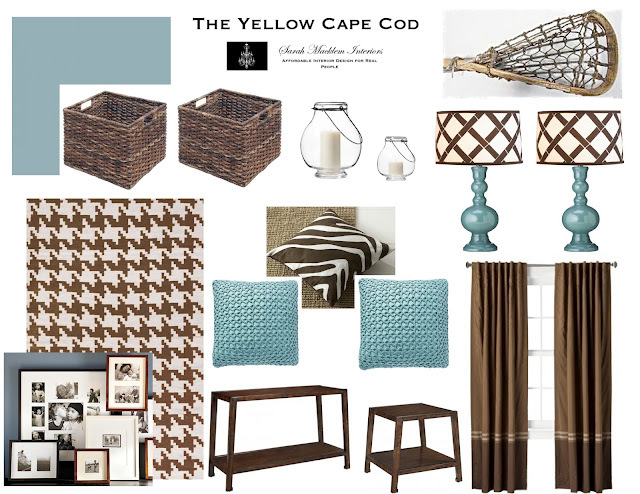 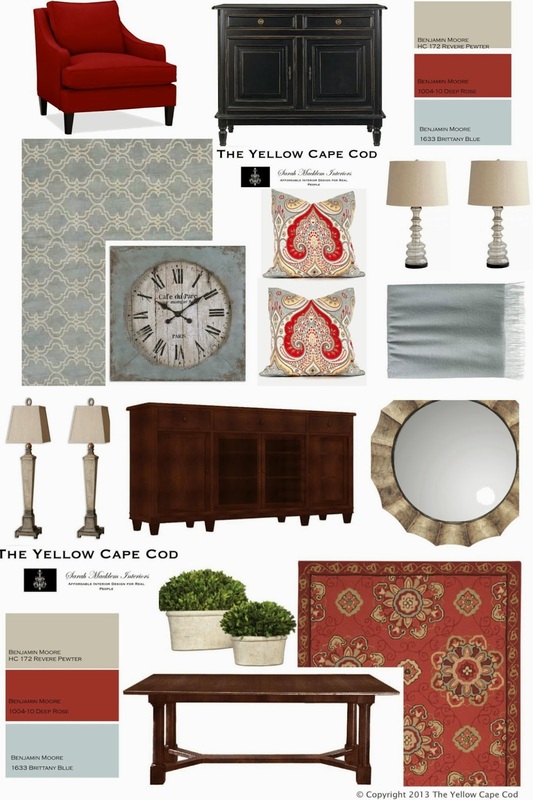 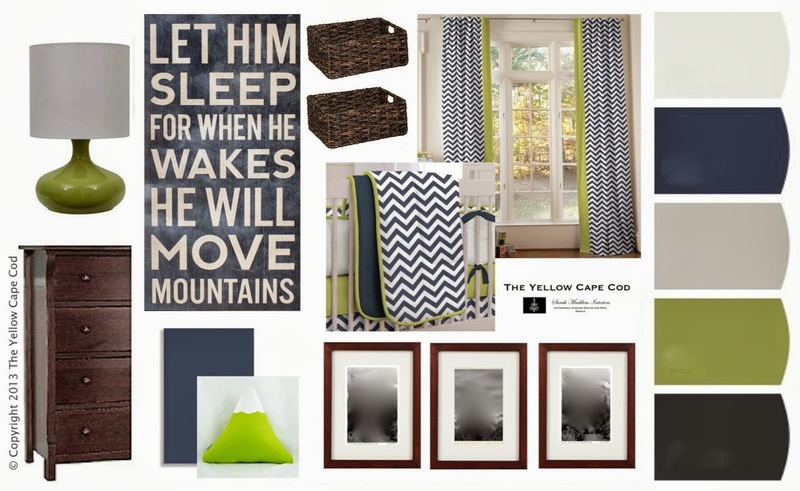 The Yellow Cape Cod has created 100's of custom online design plans, so it may take me a while. 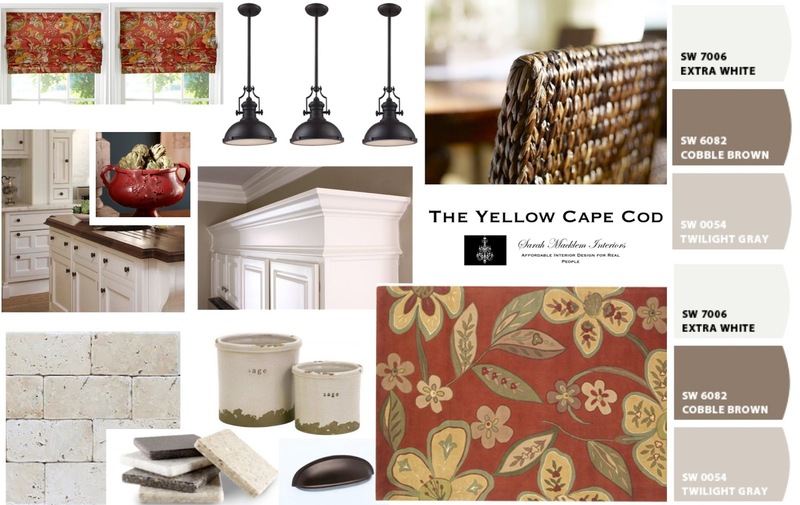 While I am working on that, I thought it would be fun to take a look back at some of our projects. 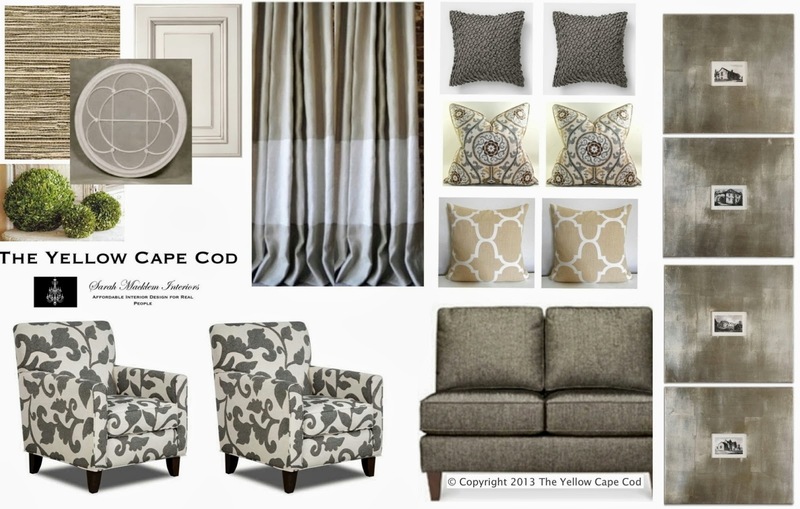 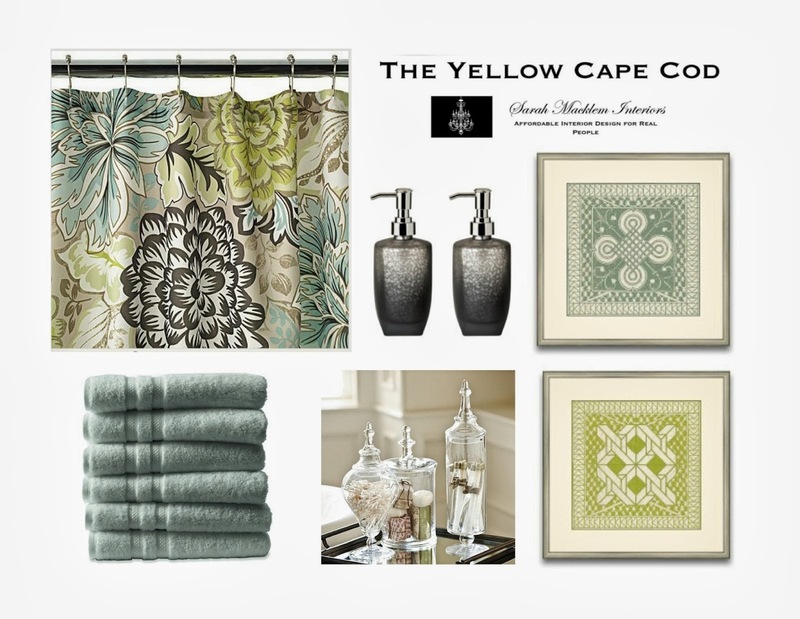 Since 2009, The Yellow Cape Cod has been designing homes belonging to real people around the globe through our online design consultation service. Below are a few examples of recent Online Design projects. 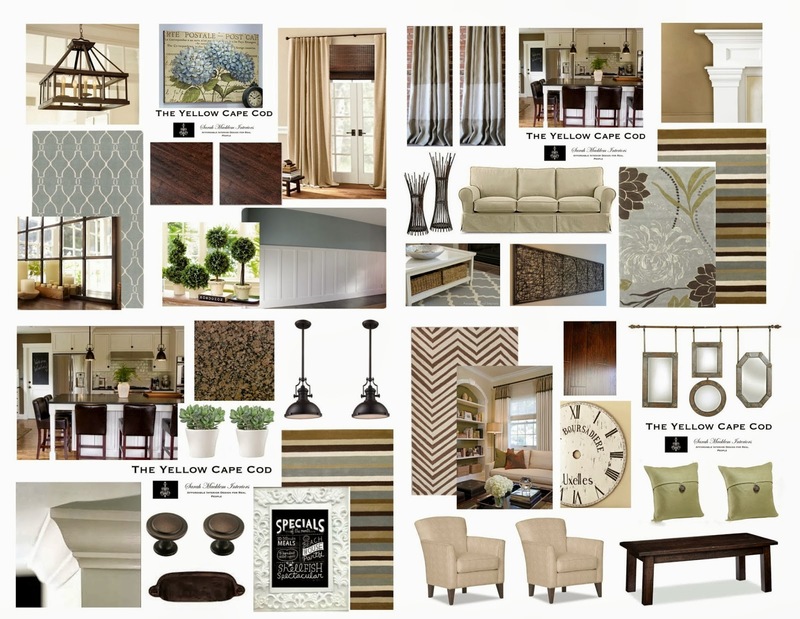 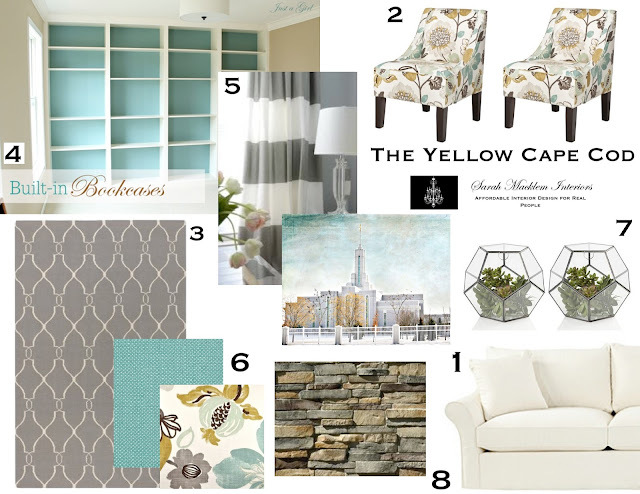 Here is how our online design plan service works…after completing a short questionnaire and submitting photos of your space, we create a custom design plan that includes an inspiration board, product source list, a true-to-scale floorplan illustration and detailed instructions on how to implement your design. 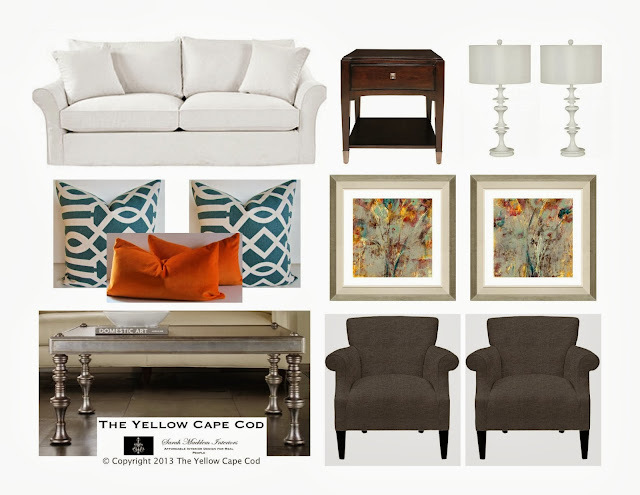 Whether it's all new merchandise or using your current pieces, we create a professional, custom design based on your budget (large or small), style preference and lifestyle. 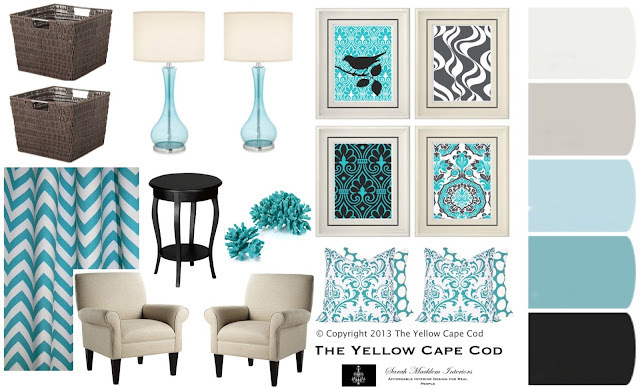 To learn more about this affordable online design service, please click here. Click here to see this room come to life with before and after photos of the actual space. Click here to learn more about our multi-room discount. 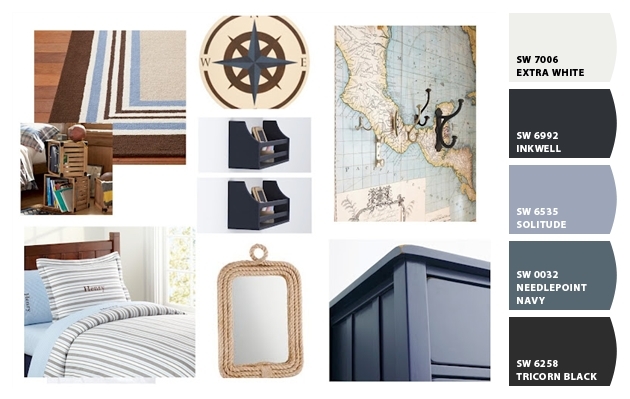 Your collections are beautiful! 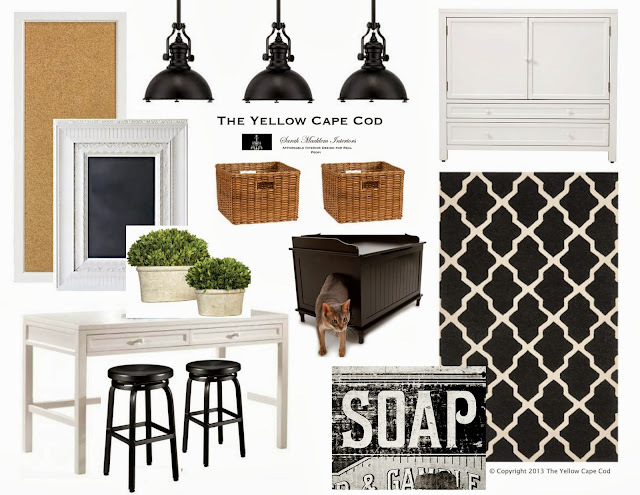 Thanks for sharing so much inspiration! 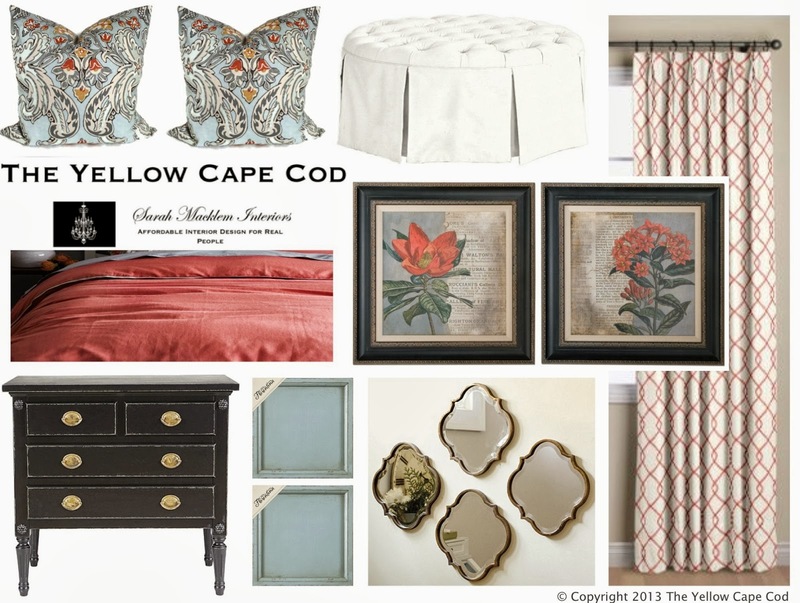 I am in awe ... Elizabeth Hunter Mathews. 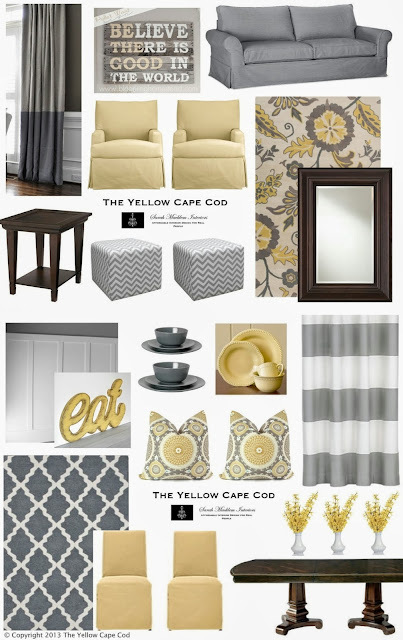 Thanks for the recap !